Meet Daniel. Over time, he’d become more sedentary, chose foods that weren’t the healthiest options and gained weight. He struggled to climb up the stairs to his third-story apartment. “I shouldn’t be out of breath for just walking up steps,” he decided. Every year, about 6,000 calls are answered by the free Alaska Poison Center for poisoning emergencies. Some common experiences leading to these calls include children taking items from their mothers’ purses, such as perfumes that contain alcohol; children ingesting household cleaners or exotic plants; and adults and children taking medications that don’t belong to them, or in the wrong doses. In 2015, 51% of Alaska’s poison cases involved children ages five and younger, followed by adults making up 36% of poison cases. Youth (ages 6 to 19) and adults had the most serious poison cases, in which hospital admission was necessary. 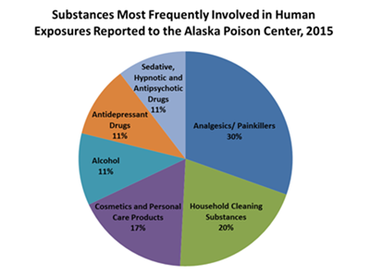 The substance categories most frequently involved in human exposures reported to the Alaska Poison Center, 2015: analgesics (30%), household cleaning substances (20%), cosmetics/personal care products (17%), sedatives/hypnotics/antipsychotics, antidepressants, and alcohol (all 11%). Children’s curious nature — Children are curious and they like to explore. Sometimes they taste and inhale unsafe products, or get unsafe products on their skin or in their eyes. Children’s desire to mimic adult behavior — Children often copy the behavior of adults. 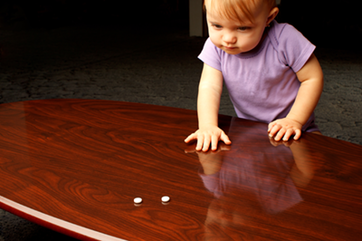 For example, children might take a medicine because they saw an adult take it. Failure to read and follow directions — Make sure to read the instructions on proper use of medication. Food poisoning — Keep meats and eggs away from other foods prior to preparation. Cook foods at the proper temperatures and store leftovers within two hours of being prepared at 40 degrees Fahrenheit or below. Working carbon monoxide (CO) alarm — Install working CO detectors near every sleeping area in your home. Herbal and drug interactions — Research the medicines and herbs you are taking and talk to your doctor or pharmacist to see if there may be interactions. Never take medicine that belongs to someone else, even if you have the same symptoms. Store properly sealed medicine and vitamins in locked cabinets out of the reach of children and adolescents. Keep medicine and vitamins in the original container. Get rid of expired or leftover medicines and those with missing labels. Follow federal guidelines for how to do this (FDA 2011). Participate in a local drug take-back event. Always read labels before taking or giving medicine. Check the name, expiration date and directions. Ask the doctor or pharmacist about any food or drinks that might react with the medicine. Tell the doctor about any medications, including vitamins, that you are taking. After each dose, record the time, date and name of drug that was taken or given. If you forget to take or give medicine at the correct time, do not double dose without checking with your doctor first. Do not take or give medicine in the dark, without your glasses on, or while you are sleepy. Never give or take extra medicine if some is spilled. Call your doctor or pharmacist first. Use a correct measuring spoon. Do not use a kitchen spoon. Know the difference between a tablespoon and a teaspoon. If you are taking more than one medication, make a list of all your medications and include the name of the drug, the reason you are taking it, the amount you are taking, the times of day you are taking it and the name and phone number of the doctor who prescribed it. If you suspect any medication errors or have any questions, call the free Poison Center Hotline at 1-800-222-1222. If you think someone has been poisoned, stay calm. Next, call your local Poison Center at 1-800-222-1222 or your doctor. The Alaska Poison Center provides 24/7 help whenever you face a poison emergency. Have the poison hotline available at home and on the go. Request free stickers and magnets by visiting the Alaska Poison Control website. Smartphone users can text “poison” to 797979 to have the free poison help hotline instantly programed into your “contacts” on your phone. Go to Text. Save. Share. for more information (see image below). In honor of National Poison Prevention Week: Text. Save. Share. (A vCard is a digital business card that can be downloaded directly to your cellphone’s contact files). FREE prediabetes on-line program: TurnAround Health! 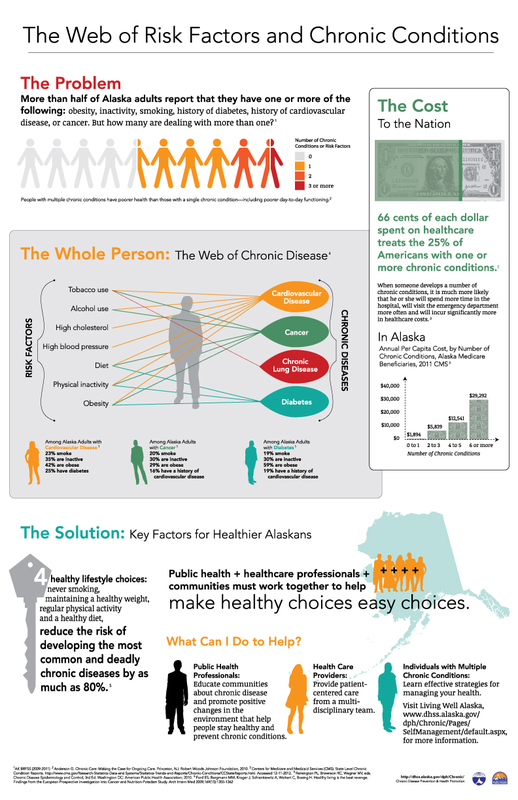 If you are Alaskan and have prediabetes, you can take advantage of a FREE 1 year subscription with PROMO Code: Alaska2015. SIGN UP Today!